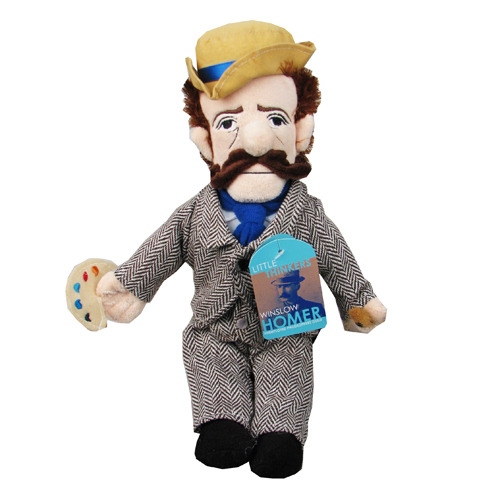 The Winslow Homer Little Thinker Plush spotlights the great American landscape painter as a cuddly doll. It''s a masterpiece of realism! Measures about 12-inches long. Ages 5 and up.